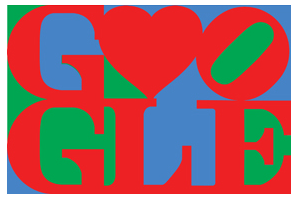 Today’s Google Doodle is both a celebration of Valentine’s Day and Pop Art: the new doodle is shaped after Robert Indiana, an artist that’s almost eponymous to pop art lettering with paintings and sculptures now considered masterpieces. 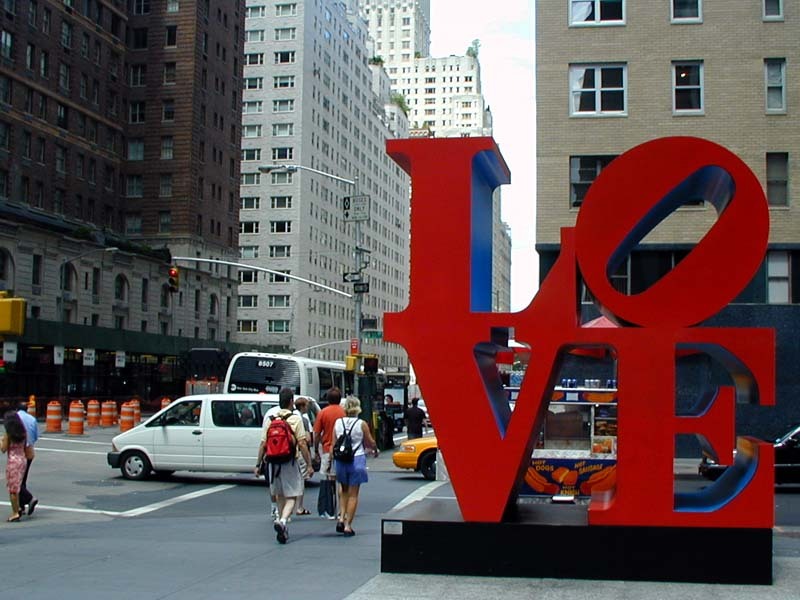 For art history’s sake, Robert Clark adopted the name of his native state and became known as Robert Indiana. His art work gave new meaning to familiar everyday words such as eat, hope and, obviously for Valentine’s day, love. This entry was posted in Google, Social Media, Web Marketing and tagged Doodle, Google Doodle, Pop Art, Robert Indiana, Valentine Day. Bookmark the permalink.